The major difference between innovation success and failures. This training program is specially created for marketing and sales teams. a focused view of importance of creativity for marketing and sales function. Specially designed for organisation with Innovation as a core value. The training is led by a creative genius, an advertising and branding expert who understands the marketing as well as innovation inside-out. 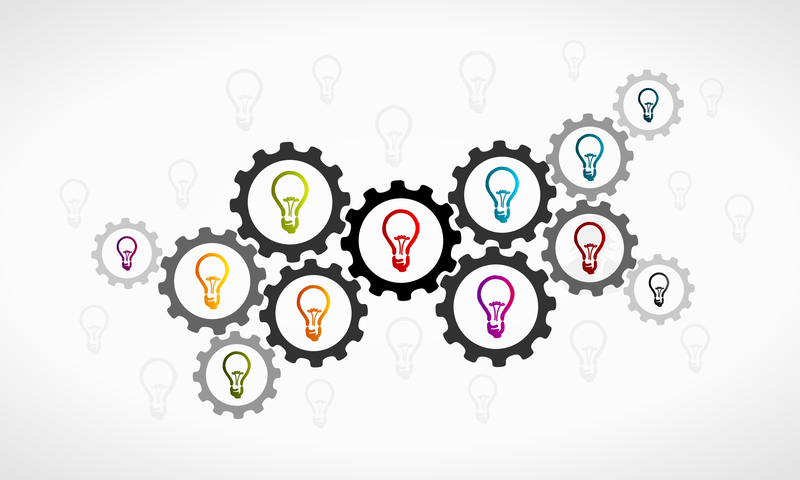 The Marketing Innovation Machine is especially designed for the marketing minds. The truth is, inputs for many successful innovation and future products come from the marketing teams. If you are serious about achieving the competitive advantage for the organisation this training program is a must. This is a sought after training programme for sales and marketing teams, but R&D experts too can learn a lot through this program. We highly recommend it to them. Even engineers who have gone through other engineering training programs learn and appreciate this marketing led approach. At Creacos, we have modeled the creative geniuses. And marketing innovators like Edison, Ford, Steve Jobs! We studied their marketing approach and then distilled it in a step-by-step system for corporate managers. The special focus here is 'Value Addition Through Marketing Innovation'. The emphasis is on an innovation mindset. We learn through customer-centric exercises, understanding different point of views and successful case studies. This is the most comprehensive marketing innovation training will come across. Recognizing creative opportunities all around us. Discovering hidden gems in work place and working with vendors, partners. Specially created software. These will help participants to carry the workshop learning into real life. Successful case studies. Learning from real life. The creative strategies used by successful people in all ages.